I mean a real hug where you are open and vulnerable and sharing your energy with someone in need. 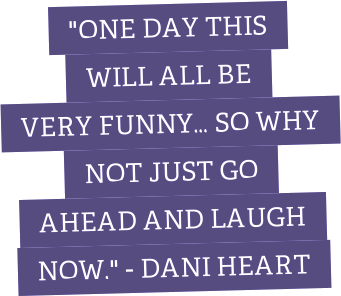 One day I did. 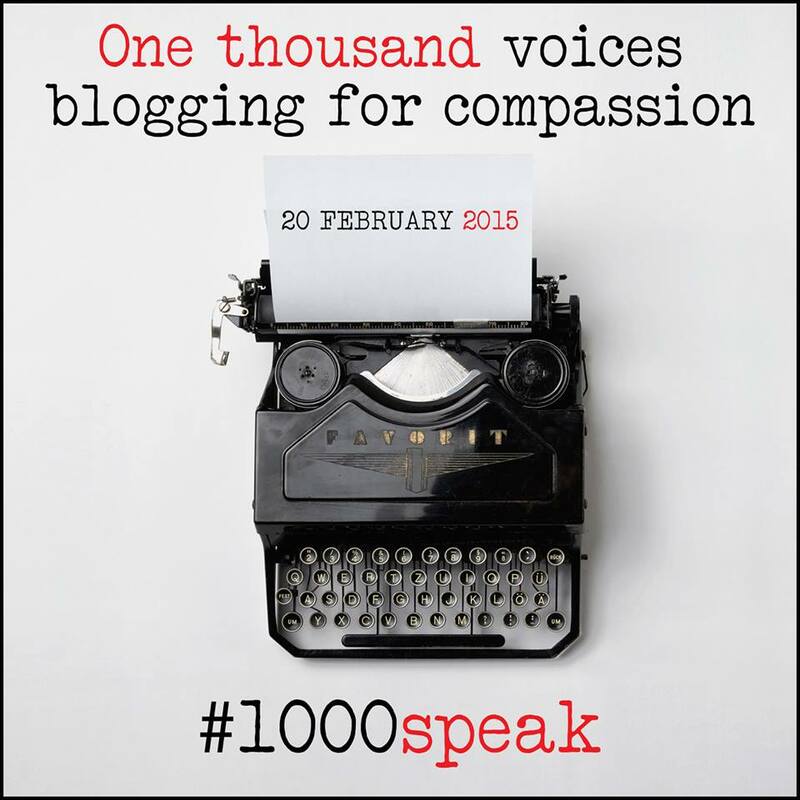 This is my story and my contribution to 1000 voices for compassion.